Sorry ladies Willy Paul is taken! 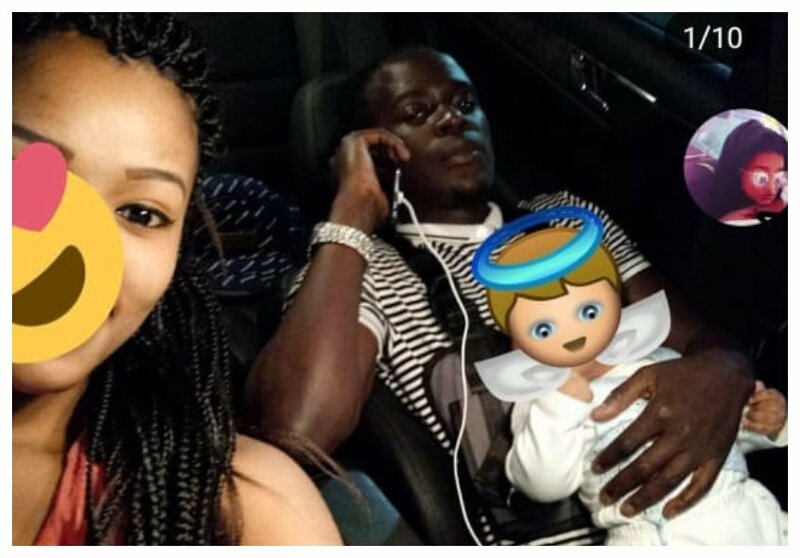 The singer’s baby mama only known as Mali Queen has come out to ward off women salivating after her man. 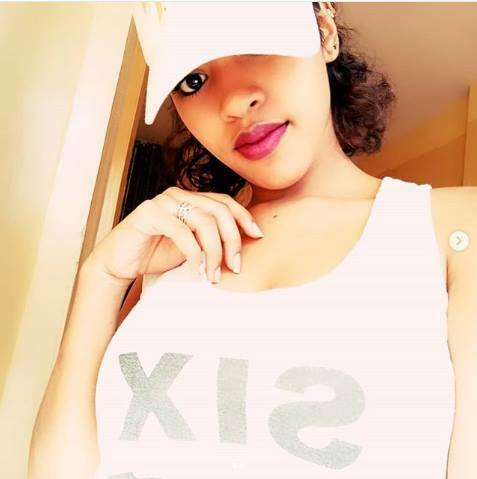 Mali Queen and Willy Paul appear to be keeping their relationship under wraps. The eye candy only came out to mark her territory after she felt threatened by some women. Mali Queen took to social media to send the warning to women salivating after Pozze. She shared a photo of the singer carrying their son and said that he will be marrying her soon. “Yay’ll ladies hE’s Fully taken and soon will be walking down the aisle with the Mother to his Most Adorable son #KingDamian…Keep away ladies don’t bring him temptations,” wrote Mali Queen.